A well kept garden can bring a great deal of pleasure and can be the social centre of the home from spring through to autumn. Whether it’s entertaining friends, enjoying a barbeque or simply sitting in the evening sun and relaxing, a well kept garden is something to enjoy. What many people don’t enjoy is the work required to keep a garden looking great and maintained to a high standard. That’s where we at Greenacres TLC can help. 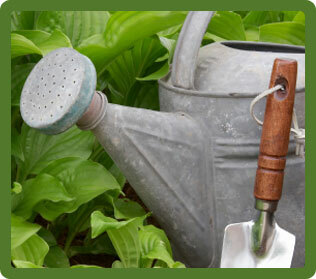 We can tailor a garden maintenance schedule that best suits your garden, however big or small it might be. Our staff can keep your garden looking great for you to enjoy all; year round. Why not give us a call on 07516 048429 to find out how we can help you to enjoy a beautiful garden without all the hard work!